I’m someone who likes to own a fragrance to commemorate different occasions; for my first CNY as a missus, I’ve decided to pick a new scent for good memories! 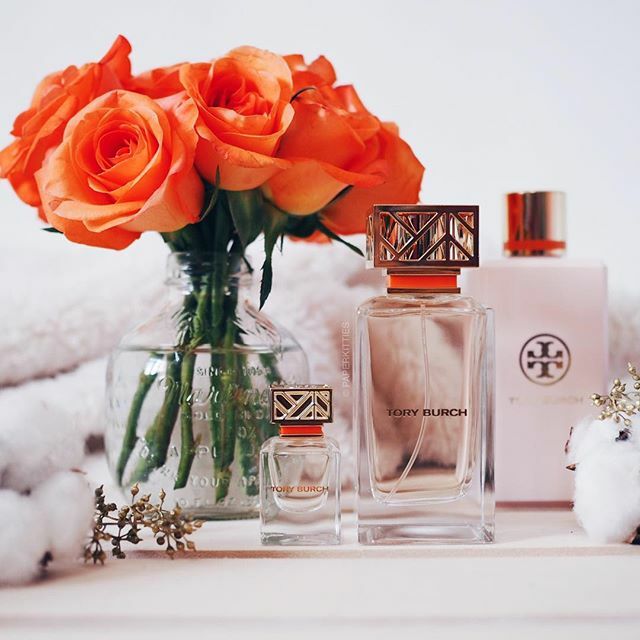 Tory Burch EDP for women is a fresh citrus scent that opens up with happy fruity notes of grapefruit, pink pepper, currant buds and leaves, mandarin and neroli. It then blooms into soft powdery bouquet of peony, tuberose, mimosa, jasmine, carrot seed and sweet alyssum; before eventually settling to a base of vetiver, cedar, sandalwood and white musk. Next Post 5 essential skincare tips to packing light!